Loves to share advice and tips from her own personal experiences. Planning a wedding these days can be a very expensive business. Once you've decided on the location and the food, every additional thing after that increases your budget. Some areas that you might not mind putting extra money into could be the wedding and reception venue, the food, the wedding outfits and the music. 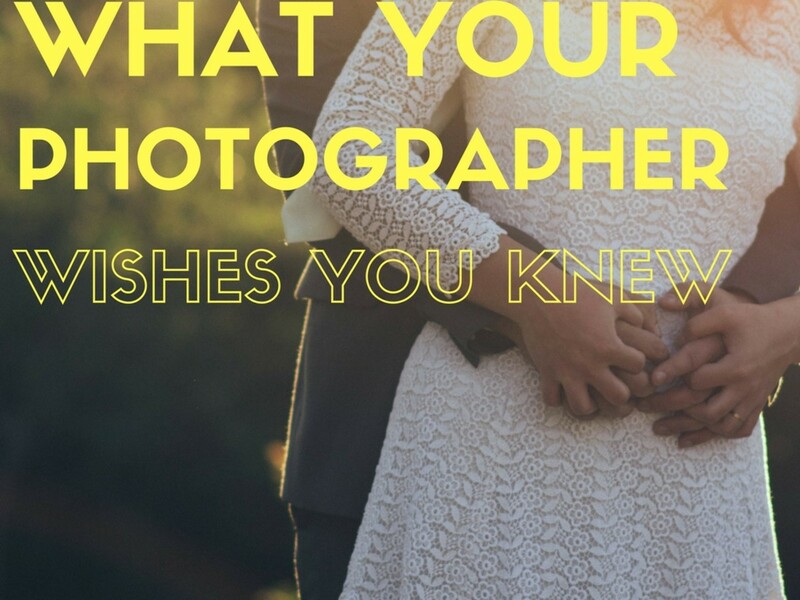 While wedding photographers and videographers can add to the budget, if you really want to look back on your wedding day years later, then having someone who knows what they are doing can make all the difference. When you are planning your wedding, don't be surprised if everyone expresses an opinion on the choice of your venue, menu and guest list. Some people will have good ideas, but don't forget that this is your wedding day, not theirs. Hosting a weekend wedding will cost more than having a wedding during the week. 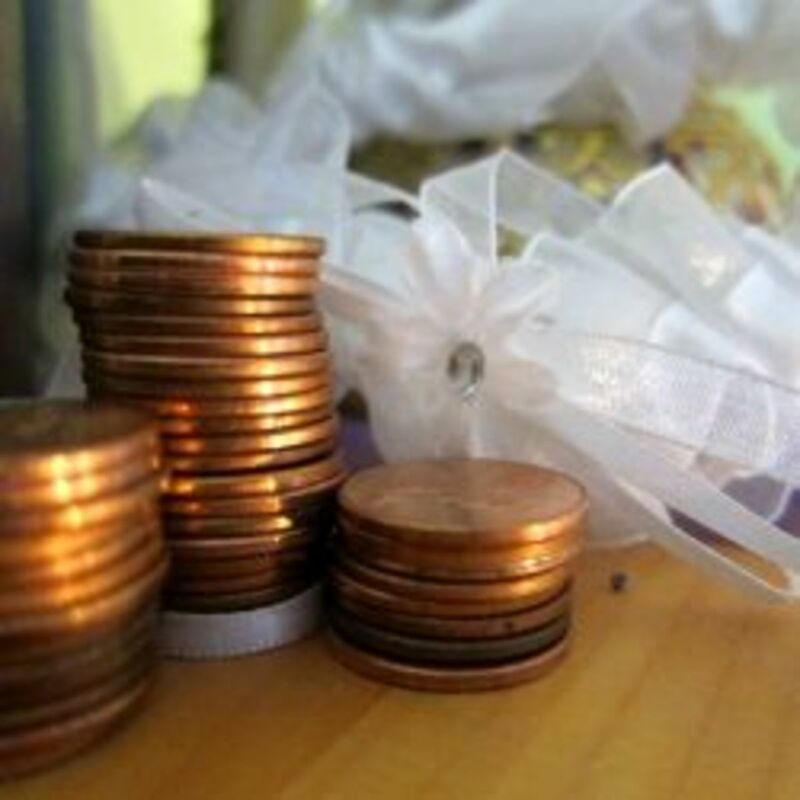 Once you start planning your wedding, create a budget of how much you want to spend in each area. Then every time you purchase something, record it in your budget. Keep all your receipts in a folder in case you need to return any products. You can do this manually with a cashbook or if you prefer you can use excel on your computer to record all of all your expenses. If you have a Gmail account you can also use Googles version of excel to record all your expenses and anyone with access to it can view it at any time. Microsoft offer something similar with their One Drive account. You can link your budget across all your devices. These tools can be helpful for when you are out and about doing wedding tasks at different locations. If you have your wedding in the off season, you can bargain with venues to get more things included and get costs cut in other areas. Many couples have their wedding service in one location like a church, park or s beach and then they will have their reception in another venue. This means two separate deposits for each venue. Each venue will have different terms and condition relating to deposits. One venue might require an initial deposit to save that date while another might require a percentage of the total costs upfront with the balance paid closer to the wedding day. Couples, who don't have their reception in the same venue as the ceremony, might need to get the final number count on guests before finalizing the menu and costs. Always check the terms and conditions with each venue regarding cancellation or rescheduling in case something like a storm or accident happens which put the wedding on hold. You need to find out how much you will get back if that occurs and you need to know how much advance notice they require. It's unlikely that you will get the whole amount back but even a portion is better than nothing. If you don't want to have your wedding at a venue, then have the wedding in your garden or your parent’s garden. If the space is large enough to hold a number of guests and you have the time and resources to pull it off, then it can be a cheaper alternative. Having a wedding in your own home can be a very intimate affair especially if the numbers are kept small and it's only family and friends that are in attendance. If your town has a community hall or a sports club that they rent out, then this could be a cheaper option than a hotel. If you can call on family and friends to help you set up and decorate the venue leading up to the wedding then it's worth considering. Also you can choose how to decorate the venue yourself. Prior to choosing this option, think about how many people realistically you can rely on and try not to go overboard on decorations. Set a budget on how much you plan to spend on decoration and stick to it. If you don't like being the centre of attention, then one option that can eliminate the stress from your wedding day is to keep your guest list to just family. Don't invite any extending family, cousins or friends. 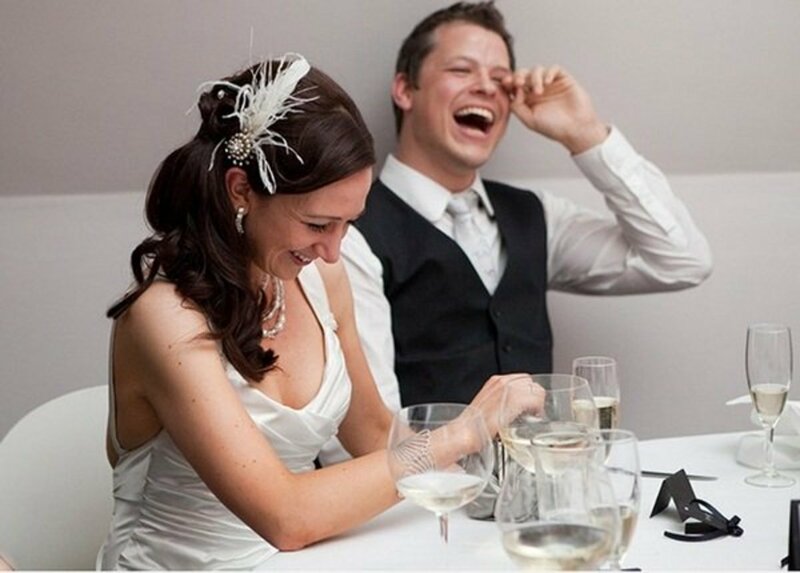 Limit the number of guests invited to your wedding ceremony and reception and go to a restaurant for your meal. Then when you come home from your honeymoon, invite all your friends and extended family to a party or a barbecue instead. You could also just rent a room out in your local bar, or a hotel and have a buffet on the night. 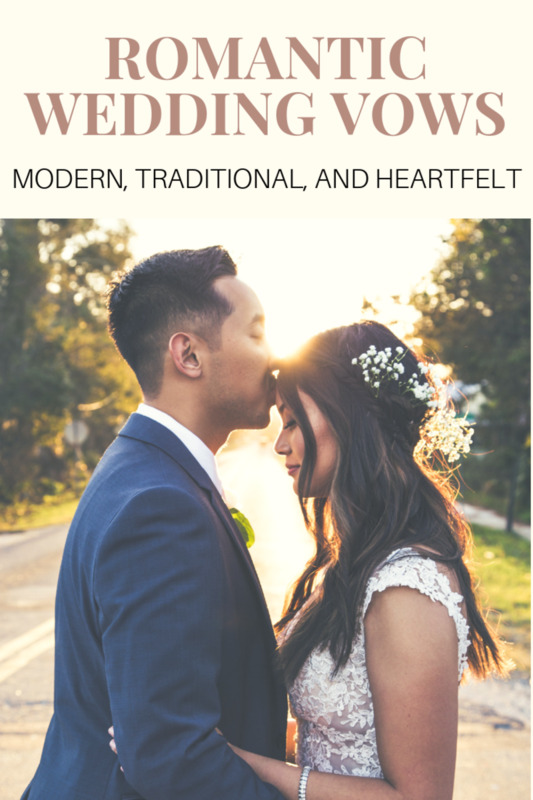 If you can't afford the costs it takes to have a big wedding or you simple don't want one, then this option might work for you. 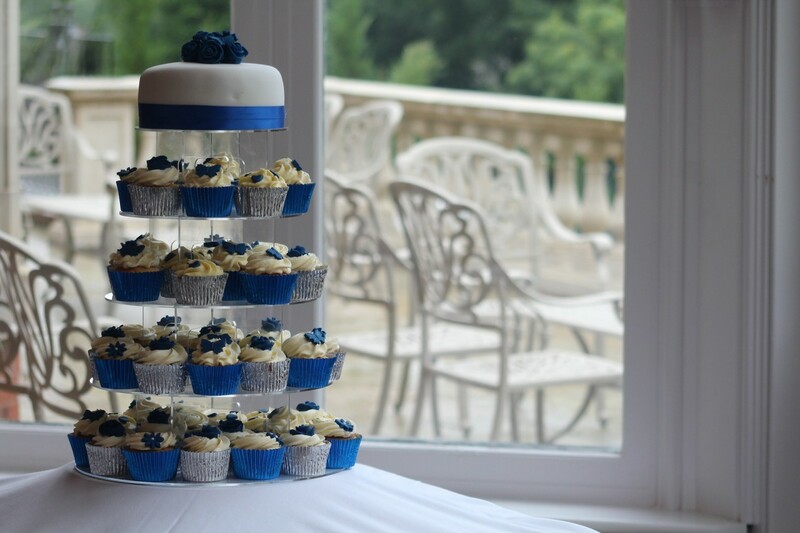 You can choose from a variety of flavours and styles when it comes to your wedding cake. You can have fruit cake, sponge cake, ice cream cake or chocolate fudge cake. When you go to a bakery to choose a wedding cake, they will have a list of flavours that they offer. If you want a cake with a flavour that they have not got on their list, then ask them if they do other flavours not listed. 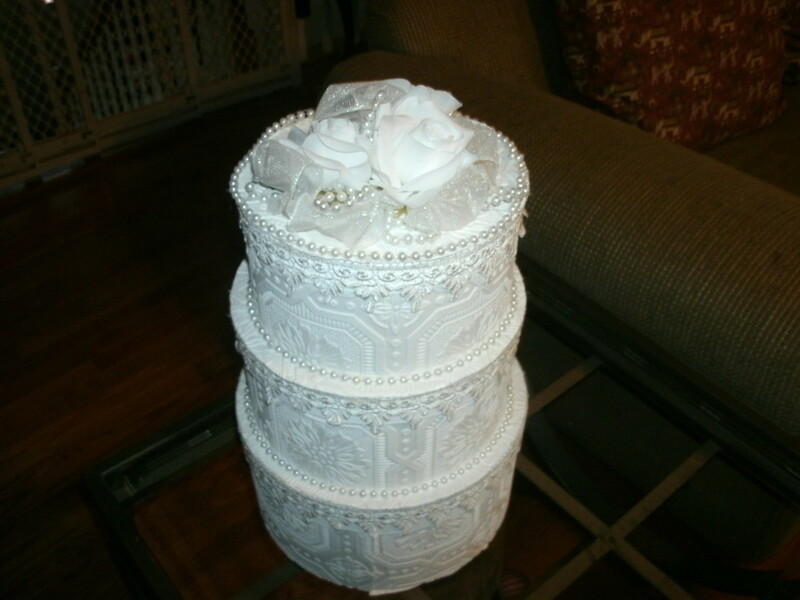 In regards to your wedding cake, the size and number of layers will determine the final price of the cake. If you have 3 or 4 layers the cost will increase. If you want a specially designed cake like a castle or a car, and not the normal two or three tiered wedding cake, this will impact the price. If you choose to have the standardized round or square wedding cake design, the bottom layer of your wedding cake will be the largest part and each subsequent layer above that will decrease in size. When you know the number of guests attending your wedding, the bakery can advise you on how many slices you will get from each layer. The bigger the layers are, the more slices you will get. Usually the bottom layer is 8 inch to 10 inch in diameter. But if you have a higher number of wedding guests, you could increase the diameter of this bottom layer. The second and third layers of the cake will be 2" smaller than the bottom one and so on. So if you have over a hundred guests you will most likely need a two layer cake and if you go for a 8 inch or 10 inch you will have leftovers for yourselves and your family. Remember to ask the caterers at the reception who will slice the cake to put these portions aside for you to pick up later. Ask a friend or family member who bakes cakes to make one for you as a gift. Wedding cakes are expensive to purchase and if you can get someone you know who is a great baker to make one, you can be generous and purchase all the ingredients for them. Get another person to decorate the cake you have already made. Some people are great at making cakes but have no experience at icing and decorating it. Get a third party like someone at your local bakery who will ice and decorate the wedding cakes. 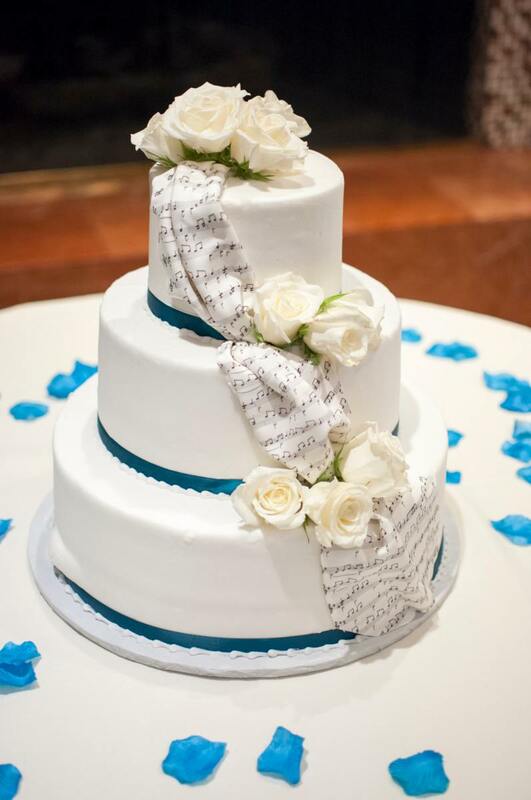 Some bakeries are willing to offer a service to ice and decorate your wedding cake, even though they haven't made it. Give them plenty of notice for when you require this service as they will have other orders that are priority. This option can cut the price down significantly and you will have a very professional looking wedding cake on your wedding day. If you don't want a wedding cake, then you could instead have cupcakes or mini desserts. You can buy the desserts in the grocery store. If you didn't want to go to the effort of making cupcakes, you can again buy batches in the grocery store, and decorate them yourself. This option could work out cheaper than a wedding cake. If you know someone who would be able to bake and decorate the cupcakes for you, then you should consider this as an option if you want to save money. Do you think people spent to much on their wedding today? Most brides will have done some research on the style of wedding dress that they would like to wear on their wedding day. Until you try on some wedding dresses, you won't know exactly what style works for your figure. Your body shape will determine what type of dress you choose. Also if you have certain areas of your body that you hate, you will choose a dress that hides this area. Similarly if you have an area you love on your body, you will want to highlight this area. You want to look and feel amazing on your wedding day. Wedding dresses are very expensive and you need to shop around to find one in your budget. But certain styles of wedding dresses from a specific year can impact the price of the dress and you could very easily go outside your budget. 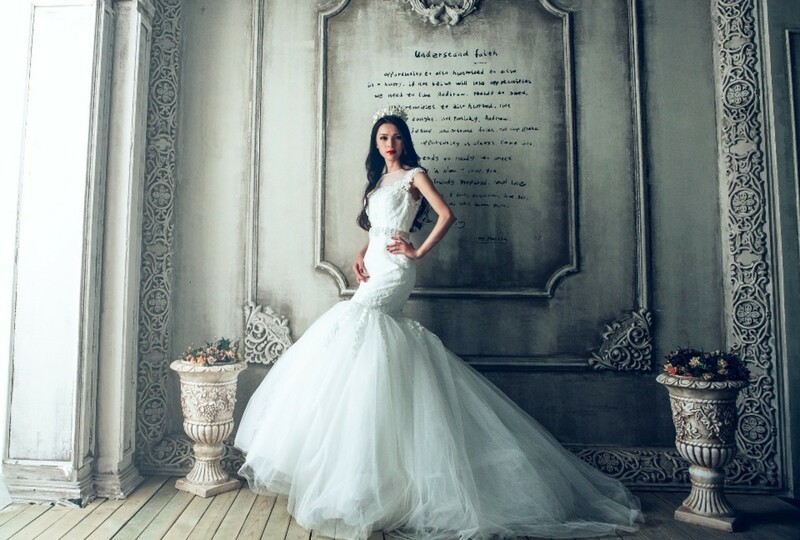 Wedding dresses vary in price and if you have no budget, then you can purchase whatever style of dress you want. If you do have to stick to a budget, then you need to look around and determine the best ways to find an affordable dress. When you start looking for a wedding dress, check out websites, online bridal designers, and discount websites to get an idea of what you can get within your budget. Be sure to check out bridal stores in your own area and set up a Google alert that will notify you of any upcoming sales in your locality or a few hours away from where you live. If you have a couple of months to find a wedding dress, then you need to start looking in stores as soon as you can, as you will have to visit the stores at the weekend to check out the dresses. Ask your friends and family to let you know if a store near them is having a sale on. 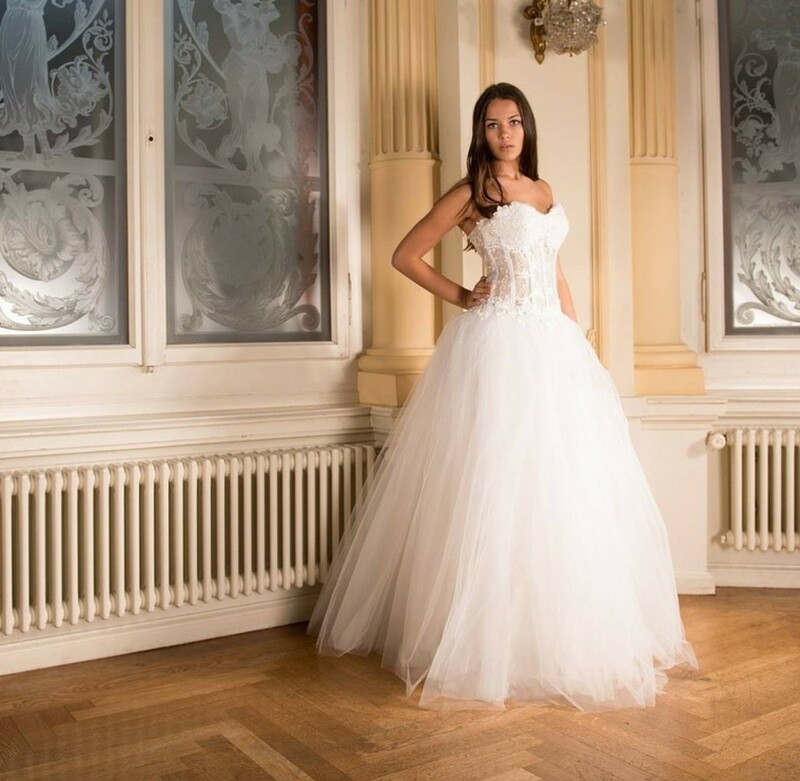 If you want to have a bridal experience of trying on wedding dresses, then book an appointment in a bridal boutique to try on wedding dresses. You might be extremely lucky and find something you love for the right price. 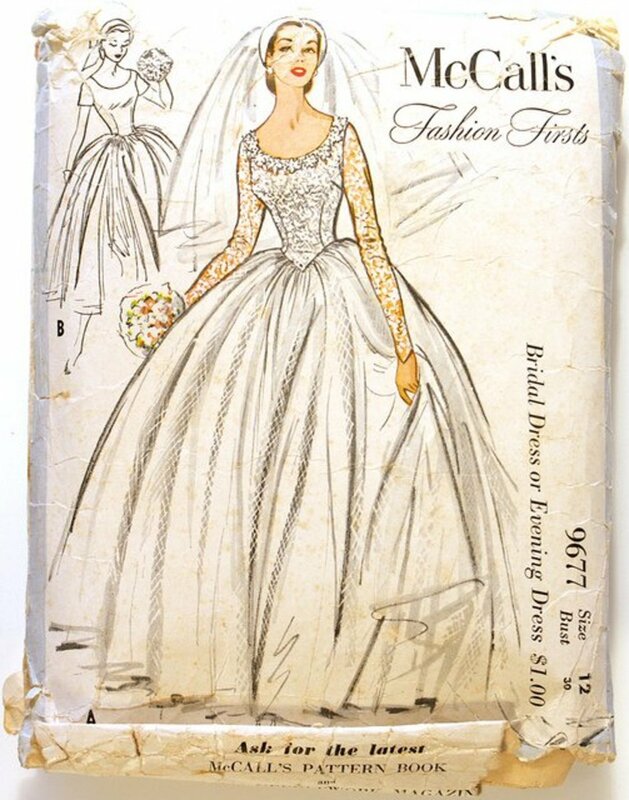 If you mom or grandmother has a wedding dress and it is tradition to pass the dress down from daughter to daughter, then it can be nice to keep this tradition up. You might just need to alter the dress a little bit to fit you better. If you are good at shopping online and you stick to websites you can trust, then you might be lucky to find a dress you want on there. A lot of the designers on these sites are just as good at producing wedding dresses, but they just don't do it on a large scale. The one good thing about purchasing on here is that you can get a dress that looks just as good as a designer knock off. Sometimes you can get lucky at second hand stores. Some wedding shops will leave in sample dresses and if you are quick, and know the staff, they can let you know when a dress comes in. But the choice and sizes available are limited and this can impact the choices of dresses available to you. Sometimes you might be surprised to see that many large department stores can also sell wedding dresses. You might have to try on a few before you find the right one that works for you but if you check out what they have online prior to going to the store, it can help you eliminate the ones you really do not like. If you find one you really like, but want to change certain aspects of it, you can get a dress maker to alter it. Some wedding shops have sales on throughout the year, and if you are signed up to their mailing list you can drop in and see if there are any dresses you like. The dresses will have been discounted as they are sample dresses that the store wants to sell prior to getting in new stock for the next season. Also check out their Facebook page to get alerts on upcoming sales. Would you make a wedding cake for someone if you were asked? The season, availability and price will determine what type of flowers you will have for your wedding day. If the flowers you choose are not in season, then your budget for flowers will dramatically increase. Talk to your florist and ask for their advice on alternative flowers or flowers that are within your budget. If you have an indoor wedding, then you might decide on using decorations instead of flowers. 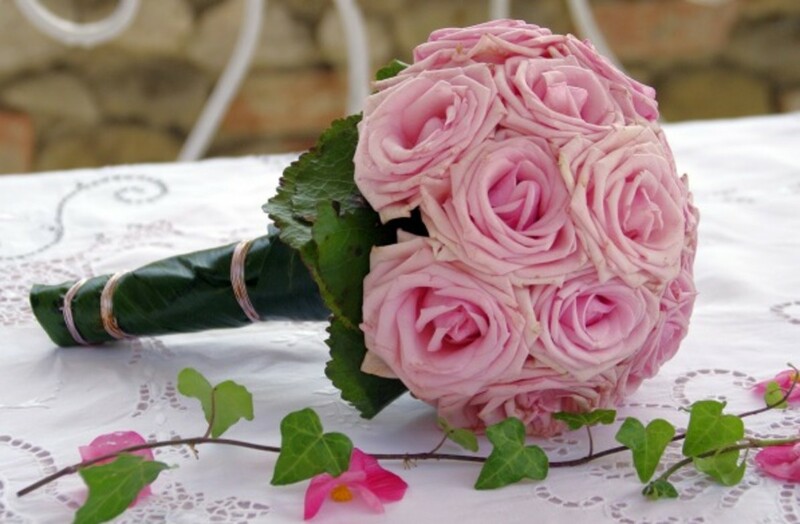 If you can't afford real flowers, then look into using silk, artificial or paper flowers. Each of these will have pros and cons and prices will vary from store to store. If you decide to not use silk flowers, then you will need to shop around to find enough silk flowers for your wedding. You can find silk and artificial flowers online and in good homeware stores. There is also the option of using both types. Have real flowers for the bouquet and boutonnieres, and then mix up real flowers with silk flowers or artificial flowers for the wedding venue and reception tables. The type and amount of flowers will determine the overall price but flowers for a wedding can be very expensive to purchase. Shop around at different florists to see if you can get an idea of prices and then choose the one who is the most affordable. If you don't want to spend a fortune on flowers for your bouquet and centrepieces then you can purchase flowers from a grocery store, farmers market or discount store. You can get seasonal flowers at cheaper prices compared to the florist. If you decide to choose this method, then you will want to delegate the task of purchasing enough flowers for your reception and/or ceremony to another person. Also you will need to budget time the day before the wedding for yourself or another person who will decorate the venues with the flowers. You will need to purchase extra vases, containers and plant food for the flowers. A way to save money if looking for vases or containers for the flowers is to visit second hand stores, garage sales and borrow stuff from your family and friends in the months leading up to your wedding. Silk flowers can be just as pretty as real flowers, but they can be expensive, so you need to shop around. Sometimes local home stores will sell batches of silk flowers. If you wait till a sale is on you will get them at a considerable discount. There are some websites that will sell wholesale but shop around and keep an eye out for sales to get them as cheap as possible. Silk flowers can be nice for decorating the venue and for centre pieces as they will last longer than real flower. If you are anyway crafty then this could be a task you could do with your friends and family when you all get together. Making paper flowers or decorations for your ceremony will not suit everybody so before you decide to take the task on, maybe do a trial run to see if it's for you. Also be aware that this will be very time consuming and very labour intensive and will take you away from other duties. But if you are up for the challenge, then it might be just your thing. 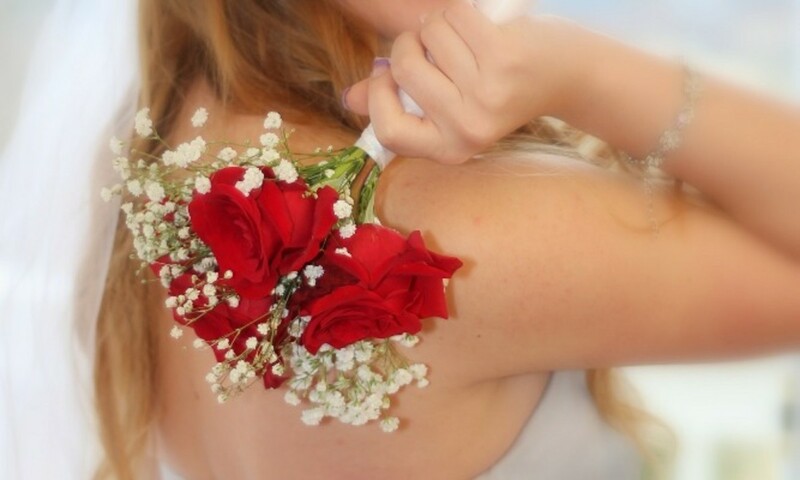 This is one part of the wedding preparations that the bride, bridesmaids and the mothers of the bride and groom usually look forward to on the wedding day. However it can also be quite costly coming in at a couple of hundred and it will keep adding up if you having a large number of bridesmaids. 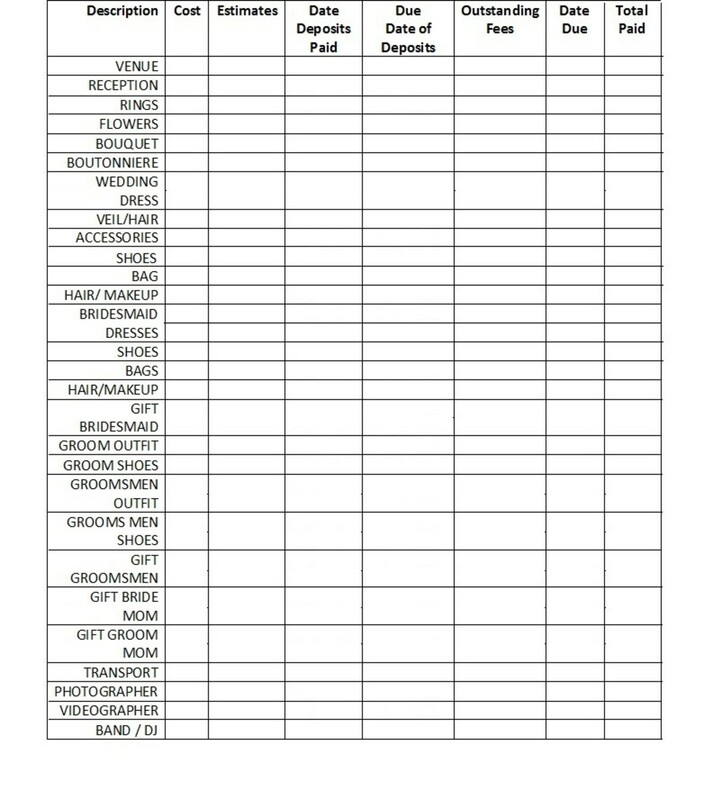 This can be very expensive as there is a set price for each person in the bridal party getting their hair and makeup done. Also if the hairdresser and make-up artist are travelling a long distance to the wedding venue, they could also charge a travel fee to get there. The less people that there is in the bridal party, the lower the cost will be but it might not be an option to leave people out. But if you are on a budget, you might not be able to afford this expense. 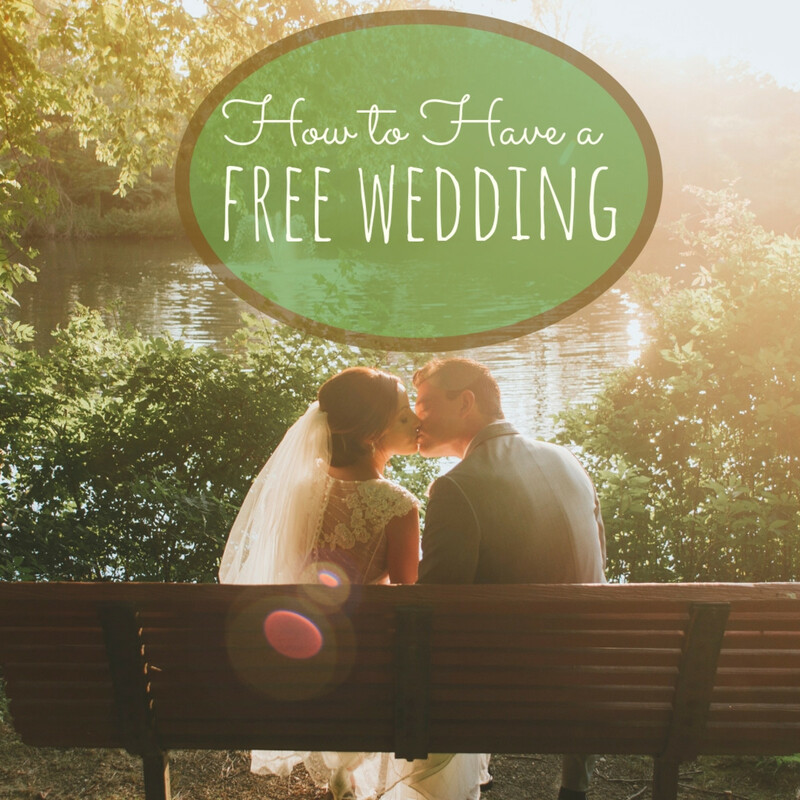 So you need to decide on what you can afford before you start asking people to be in the wedding party. If you cannot afford to hire a makeup artist and hairdresser for your wedding day, then do your own hair and makeup on your wedding day. If you want advice on techniques and colours, then go visit makeup counters and talk to the girls there and ask them for advice and get makeup samples to try out. Remember you don't change your makeup style on your wedding day, you just emphasize it more to bring out more of your natural beauty. 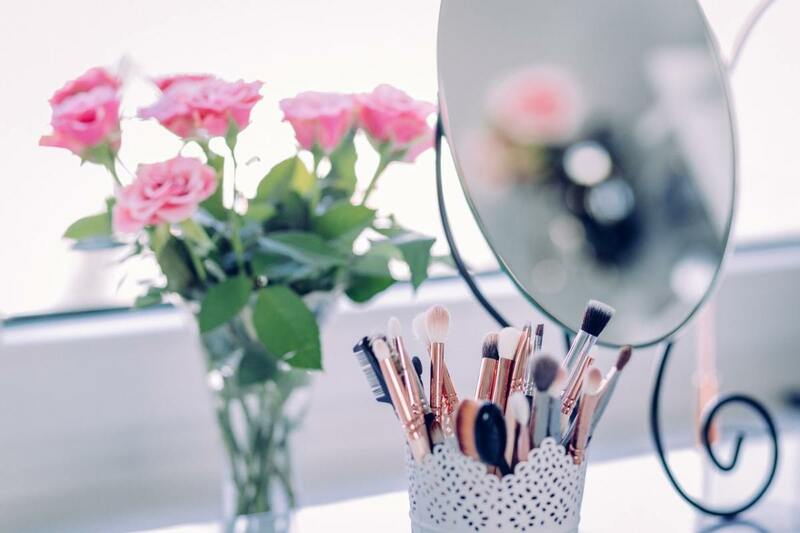 If your bridal party is made up of a small number of people, then on the morning of your wedding you can all meet up in the bride’s room to help each other with your makeup. Each person usually will have a technique when it comes to applying makeup, but each one can take a different role and this can cut down on the time it takes to get the job done. If you have a friend who you know is especially good at hair and makeup why not ask them to do it for you on your wedding day as a wedding present. Not only will the person doing your hair and makeup be someone you trust, but it can be another way to include someone close to you in your wedding. While it is important to have the wedding of your dreams, it is also important that you are realistic when it comes to spending. If you have a budget, then try to stick to what you really need, don't go of course when buying. Be realistic and shop around and do lot of research prior to purchasing anything for your wedding. Ask people for advice and help when planning your wedding especially from those who have already been down that road. 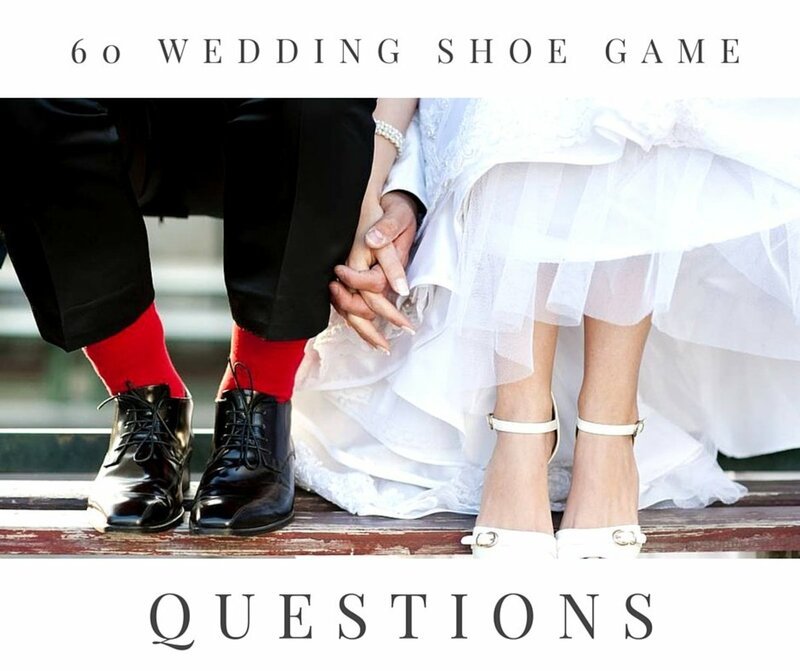 If you ever feel the need to purchase something always defer to you budget and see if you really do need the item you are looking at for your wedding. If not then it will just be a waste of money. @ElizabethDBack. Thank you for passing on that advice. They are very good tips. Get married right at the end of the off-season. Don't serve a sit-down dinner. Don't offer endless alcohol options.